Here’s my recap for week 11. 2x 1x weight training workouts with Freeletics Gym. The Freeletics Bodyweight coach took it again easy on me this week but I just realized that this was the calm before the storm because I have Hell Days next week. Nevertheless I got some easy workouts this week so I added one extra weight training workout with Freeletics Gym. I did two low intensity steady state cardio sessions this week: I walked to the city and had breakfast at Starbucks before work. On Sunday I added one high intensity interval training cardio session with Freeletics Running: I did BASTET and also added an extra 1K run. For rehabilitation I did one session of full body stretching and foam rolling at the beginning of the week. On Friday I came home and did a yoga and meditation session with Yoga Girl. It felt really good after a long and tough week. I am usually following the 80/20 diet rule: eating healthy 80% of the time and indulge 20% of the time. The 20% is typically once a week so I count this week’s pizza in this. This works best for me. It helps me avoid binge eating and cravings. 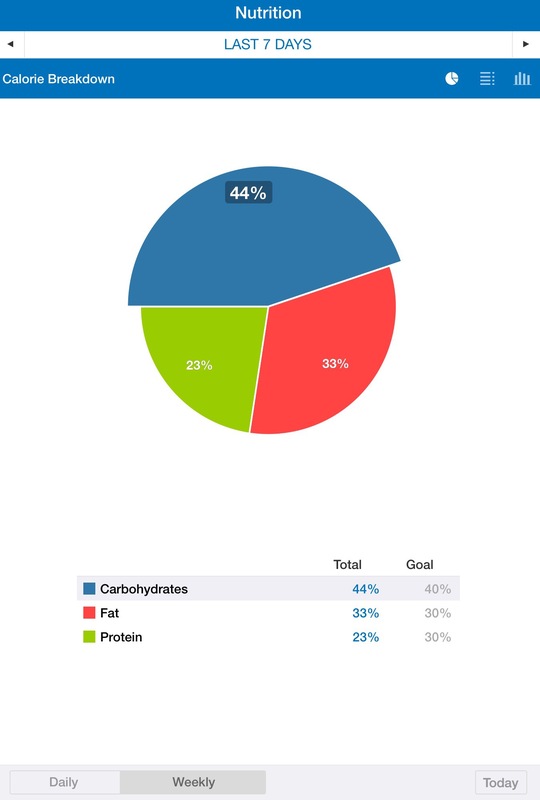 It’s amazing how good progress is when sticking to my calories, macros and workouts. My body seems to like this training combination with Freeletics and healthy cooked food. Hell Days with Freeletics Bodyweight: 6x HIT workouts, 3 training days with 2 workouts.